Ash-Lilly's Lacquer Lust: Pink tips! So you know I couldn't go without colour for long. 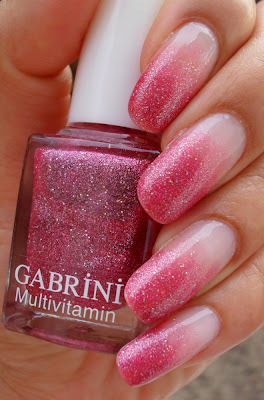 This is Gabrini, shade 320. 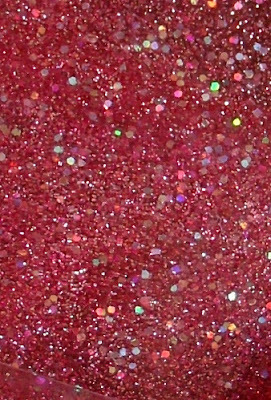 I painted this holo glitter onto my nails, starting lightly in the middle of my nail building up the depth of the colour towards the tip of my nails. I couldn't be bothered with sponging so I tried this instead. Pretty huh? It needs a pattern though, don't you think? More than likely I'll be back again having adulterated this manicure. For shame. very nice. Did you just pat it on with the brush to get effect? @RM, yeah, literally just light swipes on the nail with the brush and deeping the colour on the very ends far less of a clean-up needed. Probably wouldn't work well with a more pigmented colour polish though. wow i love this! it looks lovely by itself - but with a pattern added -well there's only 1 girl i know that cold make this 'already good manicure' better- and that's you! Your nails look like ice lollies so pretty! Great job! I like how smooth the borders between colors are! this is lovely! 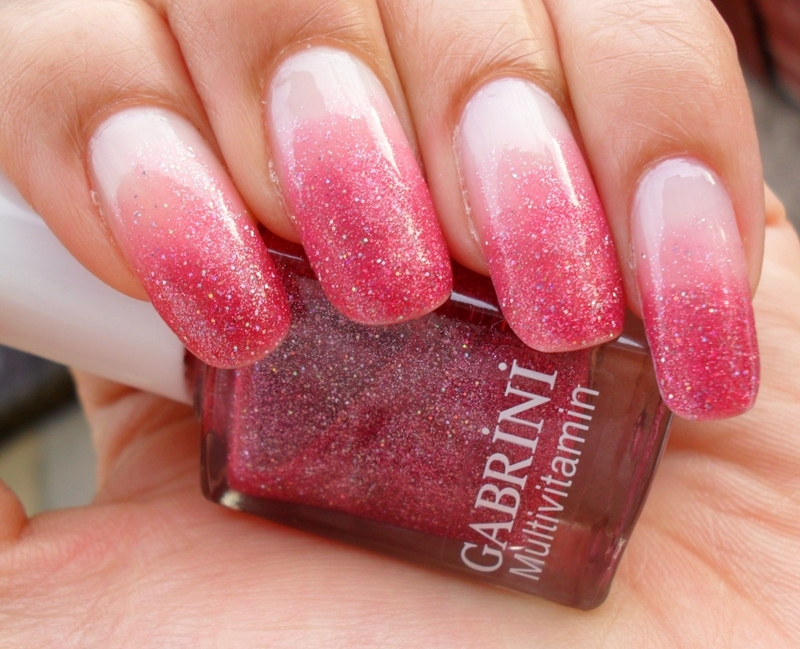 Great job on the gradient! Love this! the gradient came out so nice!